In the real world, Superman and Wonder Woman are not what I’d consider to be heroic. They’re cool, and I’m not saying it wouldn’t be fun and extremely useful to have superhuman powers to use for the greater good. However, down here in Realsville, where you and I live, I’m more focused on the heroic acts of the people. The shining gems that emerge when you least expect them, or most need them. The ones that run after you when they’ve seen you’ve dropped a valuable item, or give up their seat when the train is packed because they’ve noticed how tired you are. Those who show an incredible amount of kindness and patience when nobody’s looking. The ones who stick around to support their loved ones far beyond what is expected. People who stick to their word and protect the vulnerable, and always take others into consideration. Those are the types of superpowers you already have. 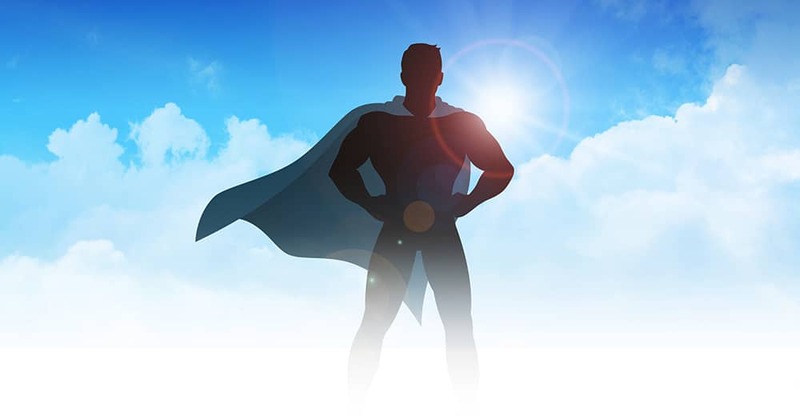 Some may call these superpowers virtues, but no matter what name you give these acts of kindness and boldness and love, they will always be super. The first step to thinking positively and having an outwardly positive presence begins with a supportive inner voice. If you treat yourself with kindness and build yourself up from the inside, it becomes really easy to start spreading that positivity onto others. In essence, you have to learn to be your own best friend. Positivity breeds from a positive thought, and turns into a formed sentence. Whether uttered aloud or said inside the confines of your head, it soon forms an action which saves the day. Empathy is seeing with the eyes of another, hearing with the ears of another and feeling with the heart of another. It’s one of the more special gifts of being human, and truly one of the superpowers. Showing compassion and understanding through an ability to feel empathy, is one of the most urgent necessities of the human race. 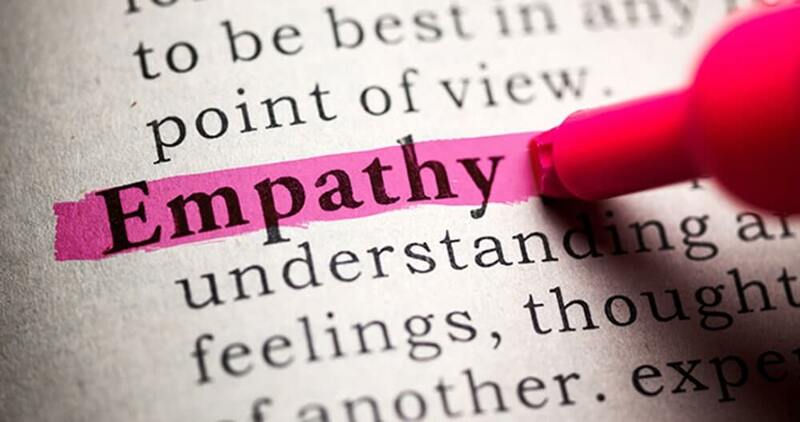 Empathy has the power to fix the broken and bridge the gaps between races, cultures, social stature and all other differences which separate us. Being empathetic is a sign of true strength and maturity. This is probably the most difficult of all the human superpowers. Having the ability to release the grudges and harboured feelings which accumulate when trust is broken, is highly counter-intuitive. Our physical body wants to protect us from future harm, but our spirit wants us to rise above the negativity and seek peace for ourselves. Being able to truly let go is an art, and for those that can, their lives are forever improved. In order for forgiveness to occur, we have to facilitate it. We need to accept the past, embrace the presence and look forward to the future. It’s in the moments we’re grateful for life that we can fully live it. The brain and peripheral nervous system, the endocrine and immune systems, and indeed, all the organs of our body and all the emotional responses we have, share a common chemical language and are constantly communicating with one another. If the body is suffering, so the mind will be. When one is not healthy, the other cannot succeed. Creating a balance where the two are able to function at an optimum level, is when you will be at your best, and most stable. Nurture both the mind and body, and be aware that the two are directly affected by one another. Quite simply, treat yourself well, and stay in-tune to your senses and inner voice.